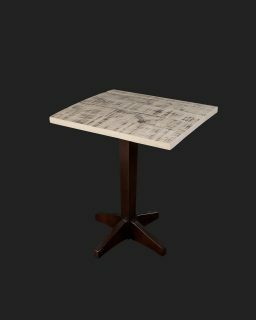 Available in stock, we have a vast range of table tops and can manufacture many more designs and styles for coffee tables, dining tables and poseur tables. 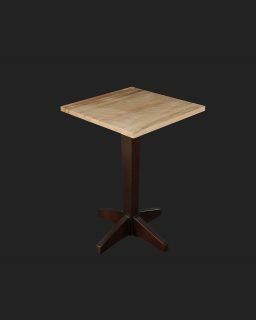 Whether you are looking for just a table top, or the full finished product we can work to your exact requirements. 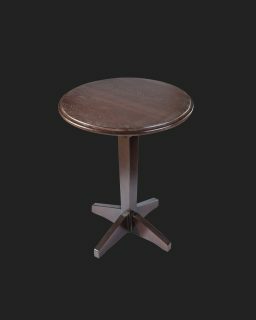 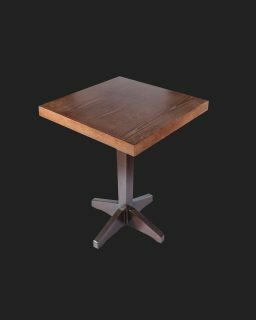 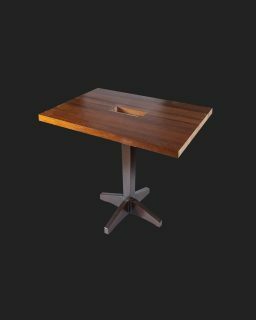 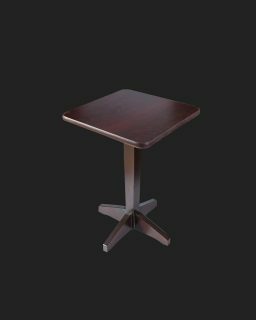 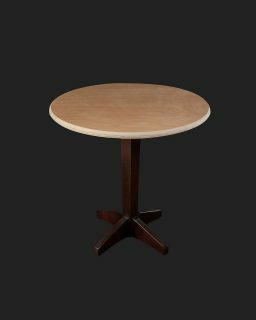 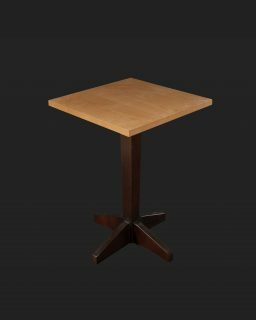 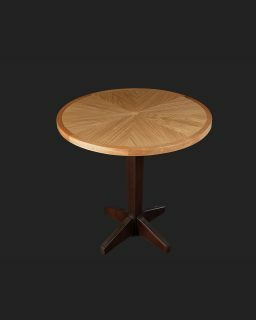 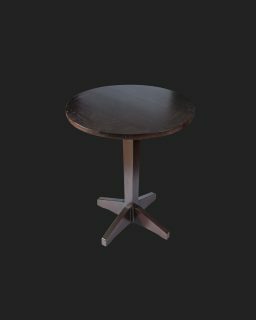 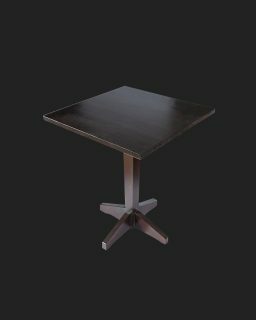 Table tops can be manufactured using high quality MDF or solid wood to any shape and size, including square, rectangular, circular, oval or with a ‘D’ end. 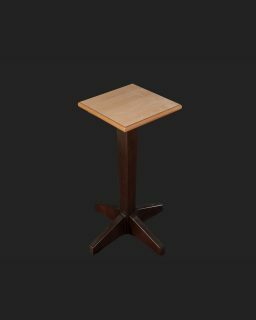 We have a variety of thicknesses and edges can be shaped to your specification. 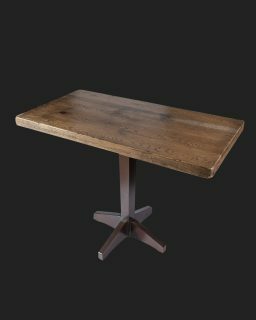 Table tops can be sold raw, or polished, either from a standard colour from our palette range or we can colour match to your chosen colour. 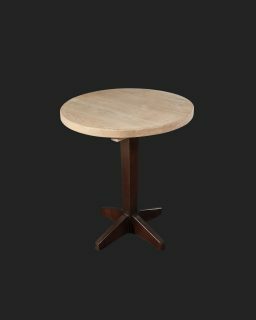 We also provide a variety of different finishes, including a rough sawn / rustic look or our flat smooth finish.